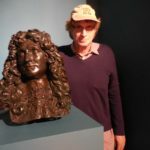 Customarily, I like to start off with the etiology of an interview; how things evolved, how I met Jon, mechanics, sharing authoring stories as I too began as a novelist; therefore, extant commonality. 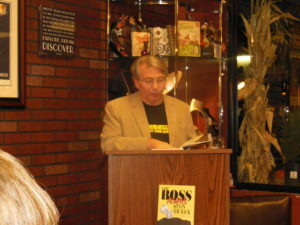 Four years ago, just before Halloween, Jon was on a national book tour for his memoir, The Boss Always in the Back, which landed him in Metuchen. 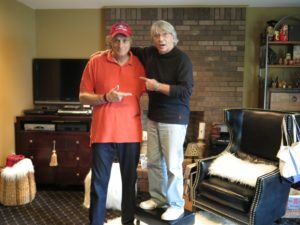 Jon, the consummate, energized, writer, promoter, public relations guru, knew of my work at NJ Discover. 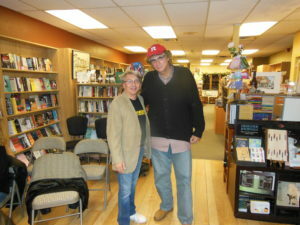 Suddenly, I was in Metuchen, a local book store, attending his book reading, captivated with his words and storytelling. End result; friends and admiration for his work ethic, determination, passion for being an author (which is a hard rain in this crazy world). But he does it so well. 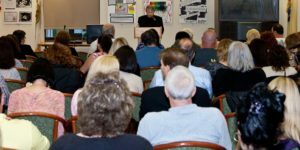 After ‘The Boss’ was published, Jon recalled how hard it all was. “The first year, very few bookstores would have me. Some wouldn’t take my calls because I was unknown and self-published. 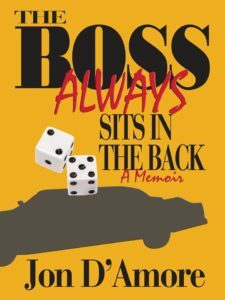 By the second year for the same book, I had accumulated press clippings and links to radio show and TV appearances, so suddenly many people who had previously passed on me were now happy to book me.” He wrote ‘The Boss Always Sits in the Back’ in 2001, then it sat in his computer for a decade. Born in Union City, he lived there 12 years, moved to Secaucus for another 10 years. From 18 to 23, he played the Jersey shore scene in garage bands, then worked as a session musician. The Rip Tide in Point Pleasant was one of his favorite places to perform. In 1975, the idea for his book came to light. Words floated that it would make a good book. 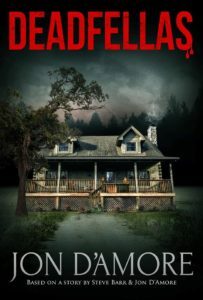 “But my Godfather made me promise not to write until the three people involved were dead. 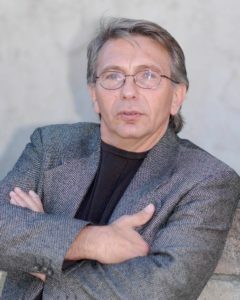 He was the last to pass in 1999.” This Las Vegas scam was half the book. The other half was knowing “the guys,” including the boss. 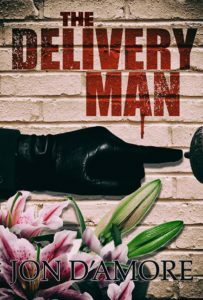 His current book, ‘Delivery Man,’ started as a screenplay from 15 years ago. It’s about a vigilante that many of us would like to know. He settles scores for people unable to do it themselves. Jon is imaginative, pulling from life, zest and absorption. 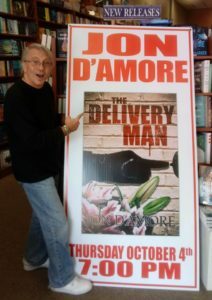 Jon D’Amore is a warm, worldly, honest, enthusiastic slice of life with Jersey roots, adding charisma. Someone’s going to come along and write a book about him. Time around the kitchen table, while he consumed two regular Pepsi’s “with sugar and no chemicals” was priceless. About to stand, say goodbye, I asked five more minutes, “to look further into the molecular make-up of Jon D’Amore.” He laughed. “Living or Dead, who’d you like to have dinner with?” “John Lennon. I was with Jed DeFillipis, the night John was assassinated. 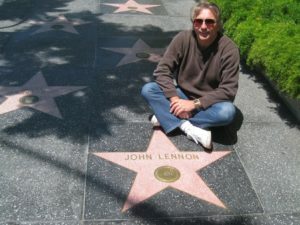 Jed had just signed to be Lennon’s Tour Manager. It was devastating. 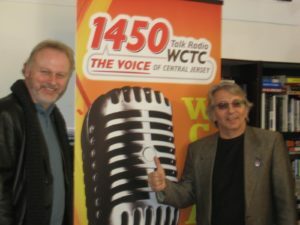 The first time meeting Jon at that Metuchen book store. And so it goes. “Best time and worst time in life?” “Best was the two years with the guys from Jersey pulling off scam in Vegas with being a session musician. The worst when John Lennon was killed and when my father died in 1994. Scene Three. Goodbyes and a warm hug. Each enjoyed the other’s company for two hours that took four years to orchestrate. And an invitation to go west someday. And so it goes. CONTACT INFORMATION: There are deals on purchasing all three of his books. Check it out.